This term Baccalaureate students have been working on environmental issues and commenting about which everyday actions would help to save our planet. 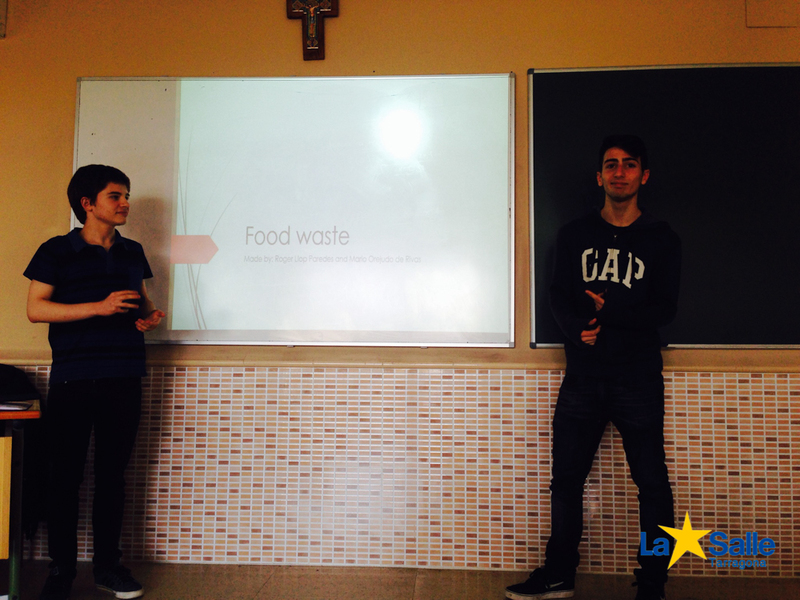 With this ideas in mind, students prepared speeches on how to prevent food waste in our homes, schools and supermarkets, on how to save water and electricity by simple actions like taking showers instead of baths or turning off the tap while brushing teeth, etc, or closing the windows when the heating is on. Once they finished their presentations, their classmates had to ask them further questions on that topic. Students improved their communication abilities while also became more concerned about the environment and its care.